The Yorkshire coast is a destination of natural beauty. 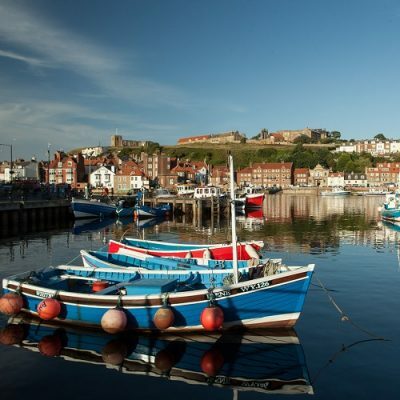 It offers its visitors traditional fishing villages and towns, stunning cliffs, amazing views, glorious stretches of white sand and family-friendly seaside resorts. 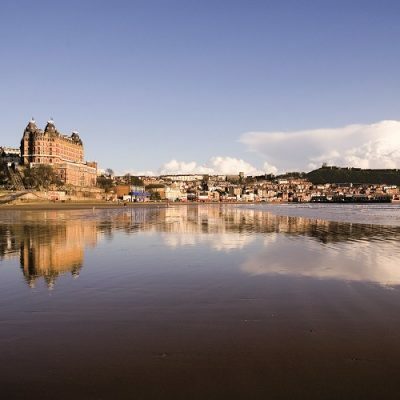 Whitby is a popular, historical seaside town and port just north of Scarborough. 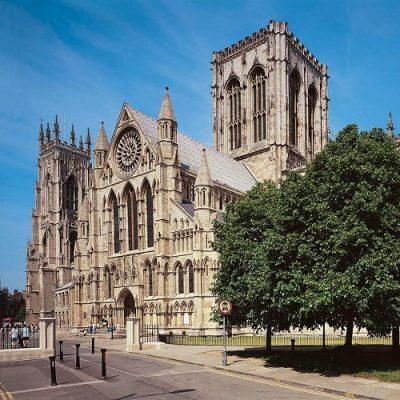 The town is most famous for being the birthplace of Captain James Cook, the 18th century explorer and voyager, and pioneer photographer, Frank Meadow Sutcliffe as well as Bram Stoker’s ‘Dracula’. Robin Hood’s Bay is Yorkshire’s coastline at its most raw and natural. It isn’t just a bay, it is a picturesque coastal village with winding streets, red-roofed cottages, shops and cafes. 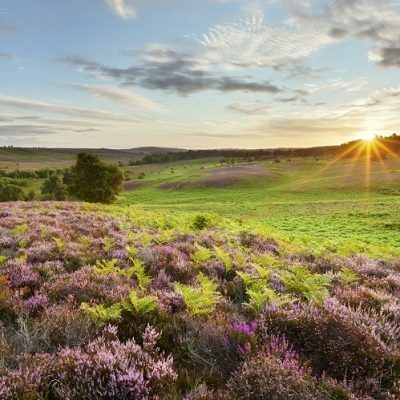 Together, the bay and the village form part of the beautiful Heritage Coast of the North Moors National Park. Within a short distance south of Scarborough is the town of Filey . 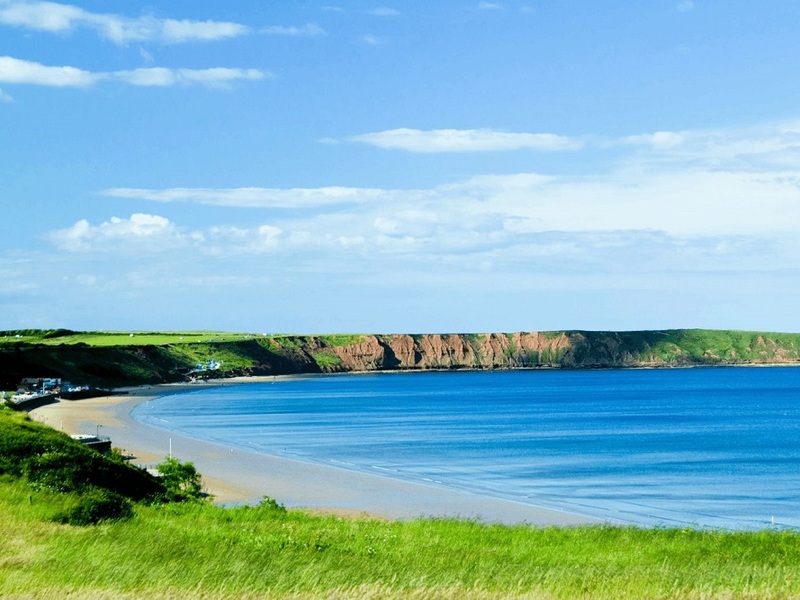 Filey is a traditional English seaside resort with a friendly atmosphere, offering a restful ‘get away from it all’. It is a fishing town that has enjoyed the reputation of being a seaside resort since Victorian days. 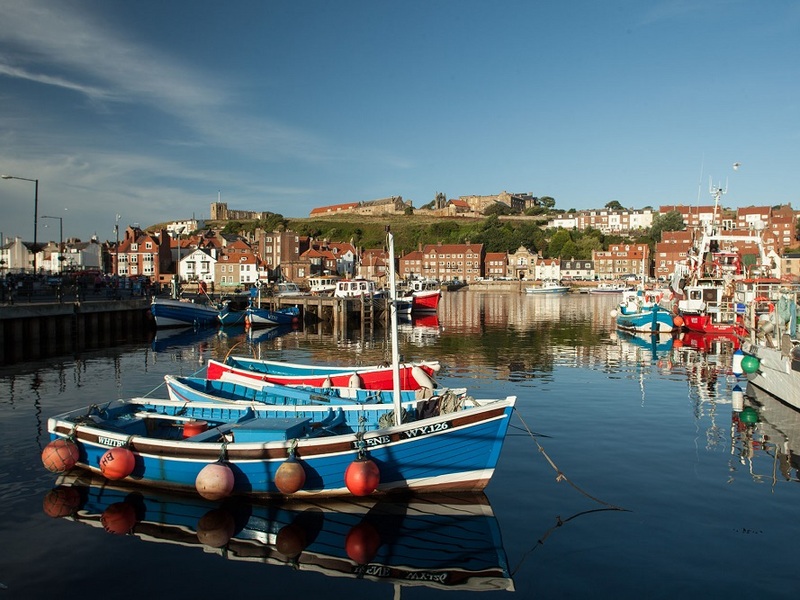 With its historic promenade, fantastic fish and chips and gentle pace of life, Filey is the perfect place to visit for a relaxing day out. 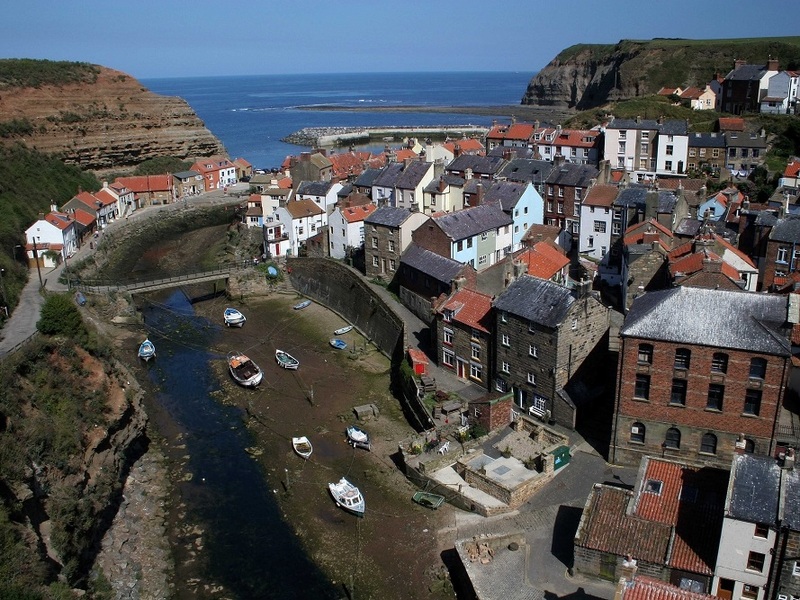 Staithes is famous for its past fishing industry and hundreds of years of mineral production, an industry that continues to the present day. 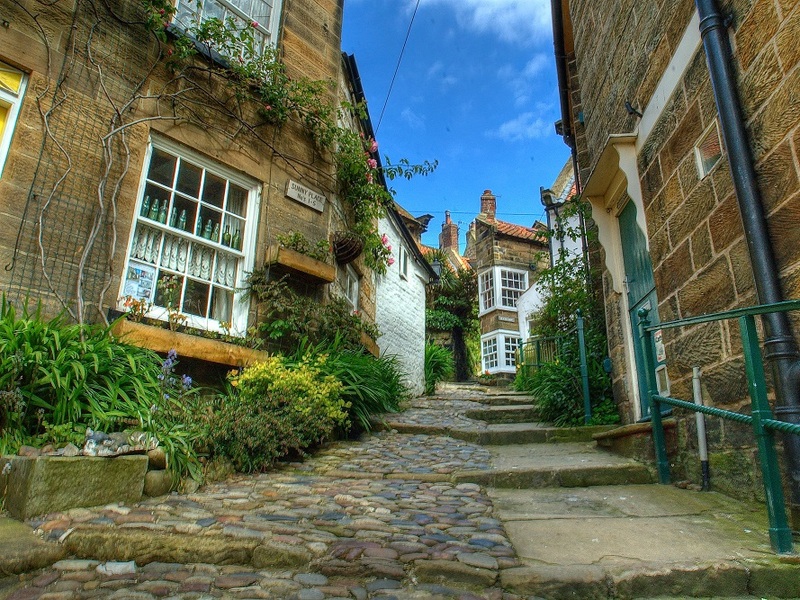 Once one of the largest fishing ports on the North East coast, Staithes’ high cliffs, quaint cottages and winding streets make it feel like a place lost in time. Staithes today is a very attractive tourist destination of great interest to both the amateur and professional Geologist. This section of the UK is known as the “Dinosaur Coast”. Flamborough Head is a chalk headland , with sheer white cliffs. The headland extends into the North Sea by approximately 10 km. 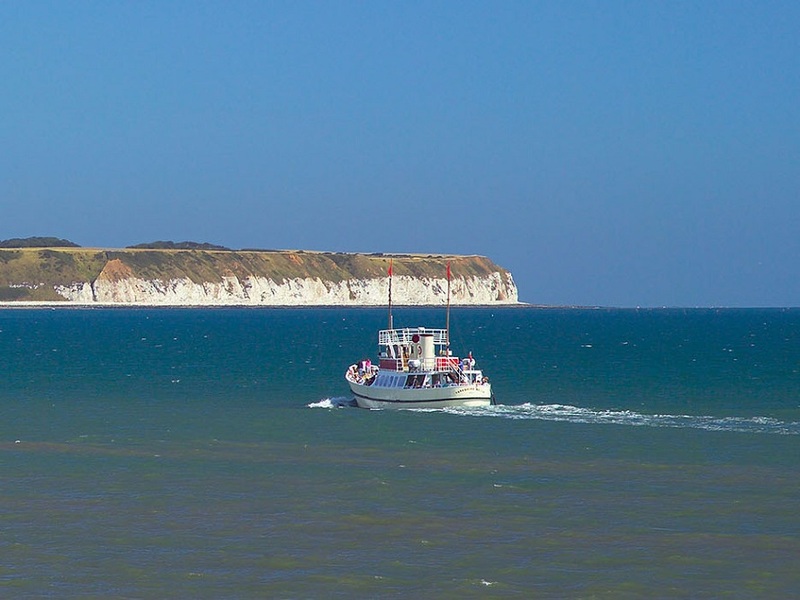 To the north, the chalk cliffs stand at up to 120 m high. The cliffs provide nesting sites for many thousands of seabirds, and are of international significance for their geology. The cliff top has two standing lighthouse towers, the oldest dating from 1669 and Flamborough Head Lighthouse built in 1806. 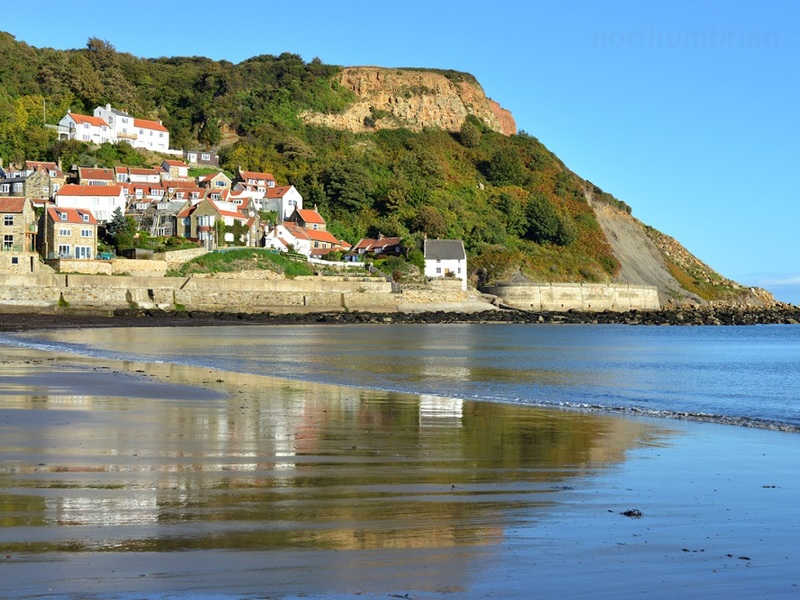 With its sweeping, sheltered bay and tiny pedestrian lanes, Runswick Bay is one of Yorkshire Coast’s prettiest destinations, loved for years by both tourists and artists. Situated north of Scarborough, Runswick Bay is a picturesque landscape of red-roofed cottages, scattered down the hillside. Below these charming cottages lays the soft, sandy beach. In the village there are traditional tea rooms serving homemade cakes and a pub serving home cooked food and welcoming drinks.